Should we be scared of Artificial Intelligence? From Siri to self-driving cars to smart police stations, AI is expected to change the future of cities. But there are many questions still to be answered: how do we make AI safe and ethical? What kinds of jobs are left when everything is automated? Will we have any privacy in a world monitored by computers? 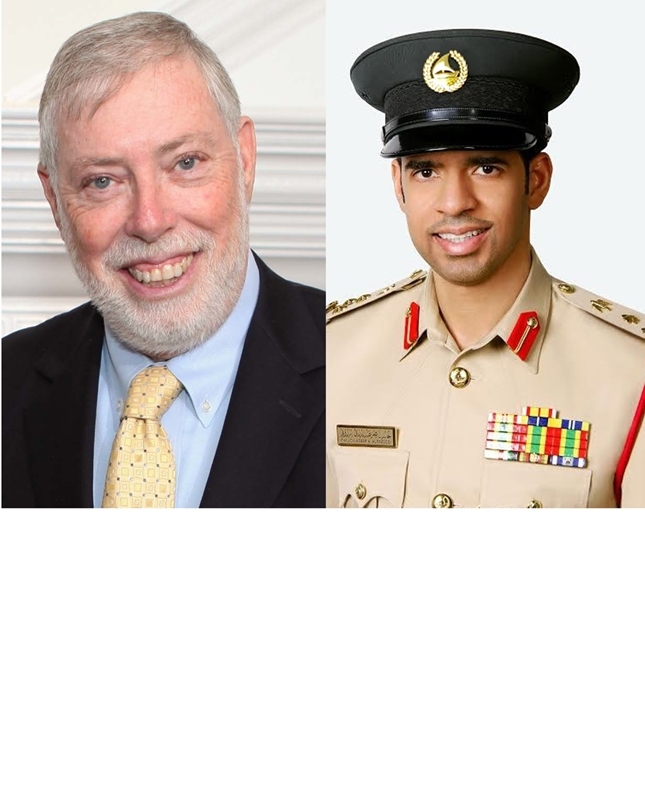 Find the answers you need about AI from our high-profile experts: Director of Artificial Intelligence at Dubai Police Brigadier Khalid Nasser Alrazooqi and award-winning transportation engineer Samuel I. Schwartz, whose latest book is No One at the Wheel: Driverless Cars and the Road of the Future.